How Are Tech PR Pros Using Social Media? IT Memos (a great database for all tech PR pros) recently conducted an interesting survey that looked at to what extent the tech PR community is actually getting results with their social media efforts. Are intensive social media campaigns consistently productive or are there only occasional success stories? They wanted to know if social media has really become a staple of tech PR pros’ everyday interaction with journalists and bloggers. The answer? I think these results seem pretty accurate — while pitching journalists and bloggers over Twitter has become more popular, email still seems to be the best way to get in touch with people. On the other hand, Twitter is very useful for researching journalists and getting a sense of what they are working on. 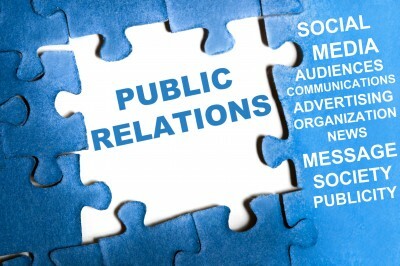 It also provides PR pros with an opportunity to find out what other personal interests journalists have. Perhaps a journalist tweets about one of their favorite books–you may realize you have something in common, which can help you build a relationship. Do you agree with what your fellow tech PR pros said in this survey?